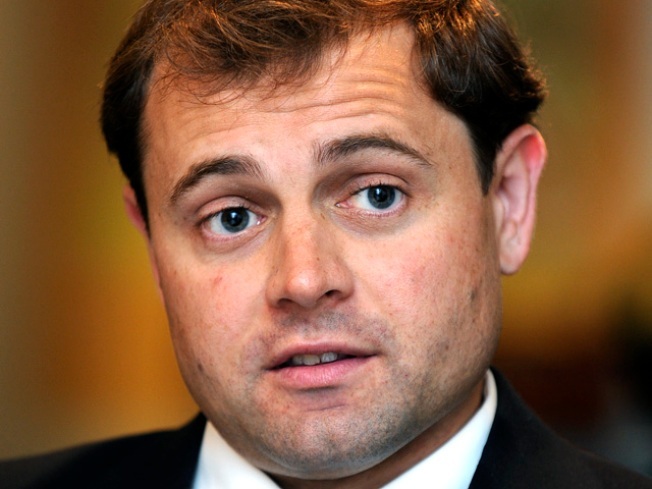 Democrat Tom Perriello says he has sold stock in Exxon Mobile he bought three weeks before launching a run for governor in Virginia. The Associated Press recently obtained records filed with the federal government, where Perriello previously worked, showing he bought between $1,000 and $15,000 worth of Exxon stock in December. The oil giant is a frequent target of environmentalists, a group Perriello has strongly courted. Perriello opposes two proposed natural gas pipelines and has pledged to reject any campaign donations from oil and gas companies. He's been critical of Democratic rival Lt. Gov. Ralph Northam for owning stock in Dominion Energy, a major utility company that's trying to build one of the pipelines. Perriello campaign spokesman Ian Sams said the stock was sold, but he didn't immediately know when.